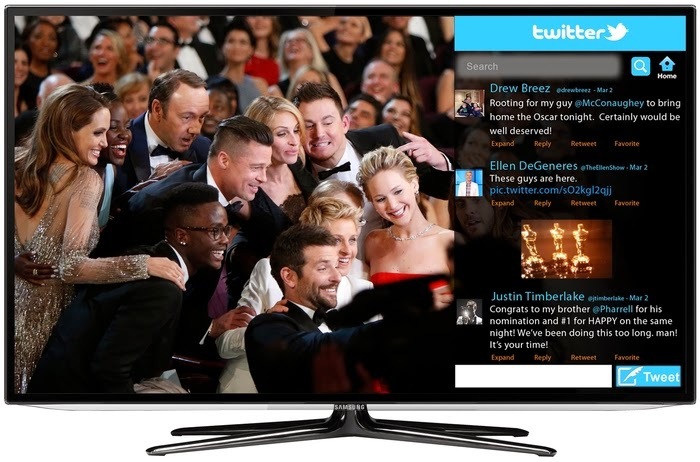 Television is an exciting industry right now because new developments always seem to be occurring. Inventors all over the world are coming up with interesting ideas for improving and enhancing the TV experience, whether it’s software or app-inspired, or a groundbreaking type of hardware or device. Many of these concepts need financial assistance, so the companies turn to crowdfunding platforms like Kickstarter and Indiegogo in an effort to acquire the necessary funds to construct their dreams. Earlier this year, SeeSpace's INair was hugely successful on Kickstarter. Here's a look at three current campaigns. 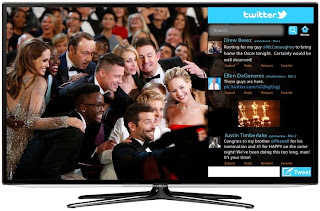 MaxMyTV is a device that connects to one’s set-top box and television. Describing itself as a “smart hub,” the product allows for the display of different services on the screen alongside the television content. E-mail, as well as social media like Facebook and Twitter, can be pulled up right as one is watching. Residential security cameras, room temperatures, lights and other sensors are also available for monitoring. And while checking out your favorite live sports game, team statistics and scores are revealed with the press of a remote button. MaxMyTV is seeking $250,000; they’ve currently received around $11K, and have 25 days remaining. EmoSPARK is an artificial intelligence console that be linked to a television, smartphone or computer. Utilizing an Android operating system and voice recognition, the cube-shaped device will listen to and execute commands, respond in speech of its own, and monitor an individual’s emotions and facial expressions as it learns about its user. 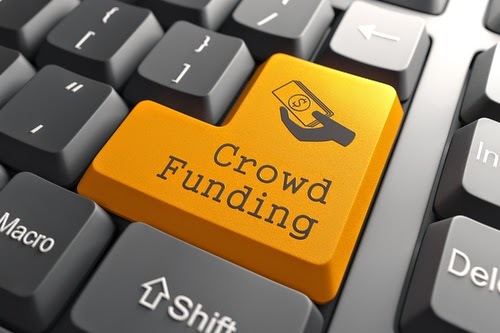 With 29 days left to go, the EmoSpark has already received 115% backing, raising over $11,000 when it initially sought $10,000. Smart Connect is a device with numerous electrical outlets that attaches directly to the wall, and is intended to replace the old power strip behind the TV that obtrusively sits on the floor. 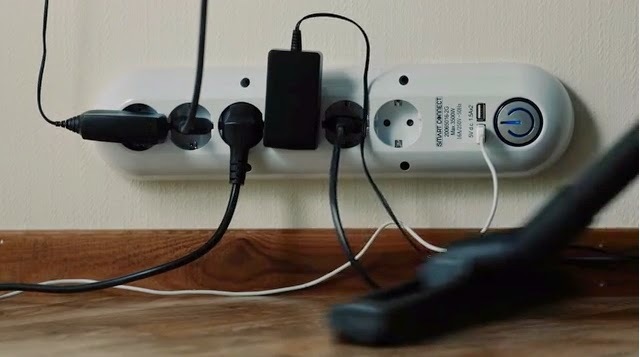 Developed in Norway, the product seeks to eliminate power strip fire hazards and clear up entangled cables and cords. The campaign has 15 days left, and is seeking 2,000,000 Norwegian Krone or approximately $293,569. It’s currently raised $1,850.